Well, you guys asked for it… our last pump-up tailgate playlist was a roaring success so we’re back with another football playlist, just in time for the main event! The balls at the game on Sunday may not be pumped-up but these 25 songs sure are! 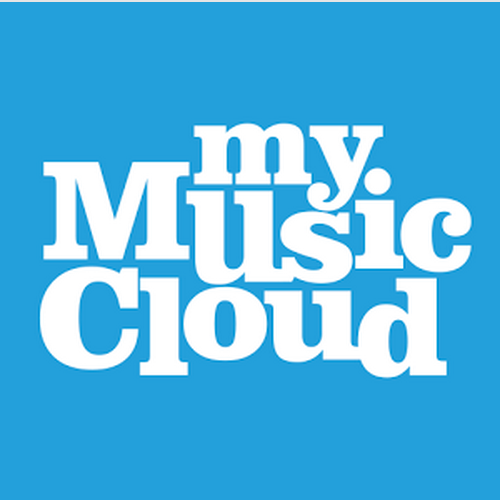 So, what are you waiting for?… Get these tunes added to your MyMusicCloud account and crank up the volume, your Superbowl party is good to go. … just don’t be one of these guys. This playlist was brought to you by MyMusicCloud. Upgrade to Unlimited today using the promo code “FORYOU” and get 10% off!